The WPT Action Clock has generally received positive reviews since it debuted at the Season XIV WPT Tournament of Champions. The goal was to speed up play in later stages of a tournament – striking a balance in speeding up play but also offering opportunities for time extensions when players have particularly difficult decisions. 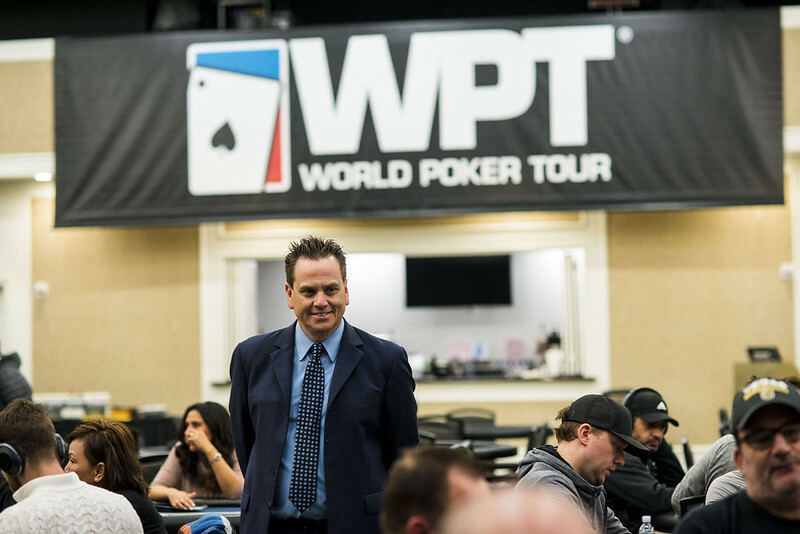 However, as tour events continue to attract bigger and bigger fields, a few changes were added beginning with the WPT Seminole Hard Rock Poker Showdown. The Action Clock comes into play when a tournament is one full table off the money bubble and continues until a champion is crowned. 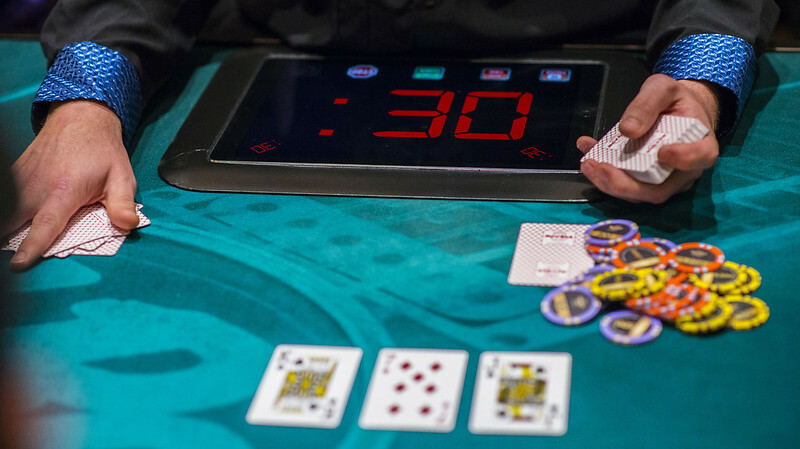 Each player has 30 seconds to act on a hand, and received four time-extension chips for an extra 30 seconds each. Players reaching the final three tables of the tournament are then reset to a maximum of six time-extension chips, and those at the final table are reset to a maximum of eight chips. Now, the tour is adjusting the number of time chips players receive based on the number of players who will cash in an event. Players basically had to play a full day with four time chips because of the increased number of entries. The tour is now trying to adjust for those increases and distributing more chips accordingly. Players can now receive as many as 10 time-extension chips when the Action Clock comes into play. Once play reaches 24 players, all other time extension rules remain the same. A full copy of Action Clock rules can be found here.